China is building a military base for the Afghan armed forces in the province of Badakhshan, a senior Afghan military official has said. The plan, if it is realized, promises a deeper Chinese military involvement in Tajikistan, which is necessary as a supply corridor to Badakhshan. The plans for the new base were worked out during a visit last month by an Afghan defense delegation to Beijing, the official, General Dawlat Waziri, told the news site Fergana News. China will supply everything the base needs, Waziri said, including "weapons, uniforms for soldiers, military equiment and everything else needed for its [the base's] functioning," Fergana reported. This is the latest move in Beijing's steadily increasing involvement in security issues on its western border. "China worries that Chinese Uighurs among the terrorists' ranks can cross into Chinese territory through Afghanistan and become a headache for the Chinese authorities," one Afghan security official told Fergana on condition of anonymity. For Central Asia, this has important implications because Tajijkistan appears to be an integral part of Chinese-Afghan military cooperation. Badakhshan shares a short (76-kilometer) border with China, but in a region impassable by vehicles. 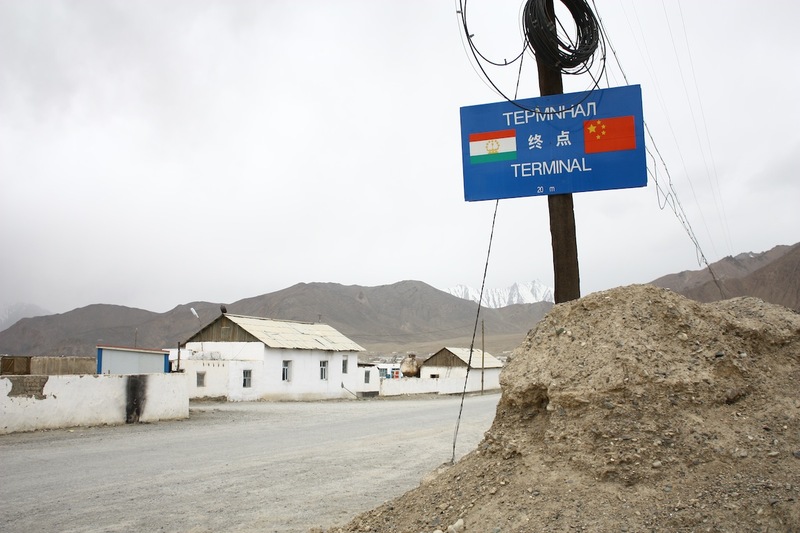 China, Afghanistan, Tajikistan, and Pakistan (which also borders Badakhstan) are all members of a new Beijing-led security grouping, the Quadrilateral Cooperation and Coordination Mechanism, rolled out in 2016, to Russia's consternation. Also in 2016, China and Tajikistan held their first-ever joint bilateral military exercises in the part of Tajikistan bordering on Badakhshan. A Chinese official, speaking on condition of anonymity, told Kabul-based analyst Franz J. Marty a year ago that the Chinese patrols inside Afghanistan had ended in late 2016. It's not clear whether those patrols were ever restarted, but this base, if realized, would seem to portend much heavier traffic in the future. The Fergana report said, citing an unnamed source in the Afghanistan Defense Ministry, that work has already begun on the base's planning. A special commission has been created to work out the base's location and other technical details, and a delegation of Chinese military experts were going to be visiting Afghanistan in the coming days to work on that, Fergana reported.